Perfect for holding construction plans in place on job sites. * Ideal for holding down papers drawings maps patterns and artwork. 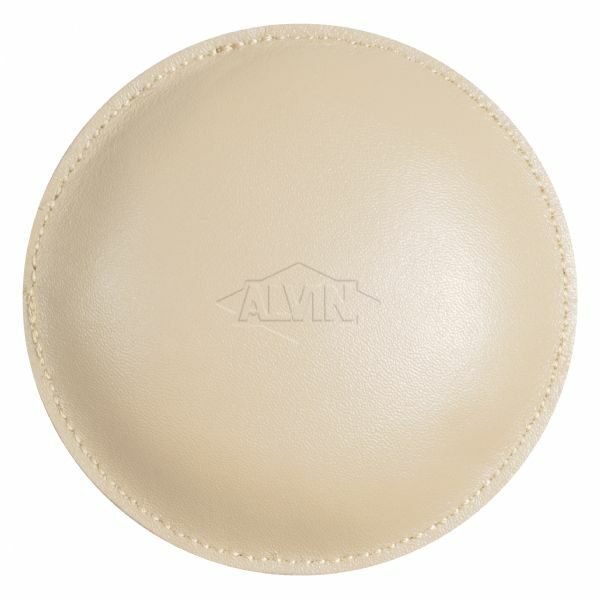 * Genuine cowhide cover with stitched seams for added durability. * 1¼ lb. 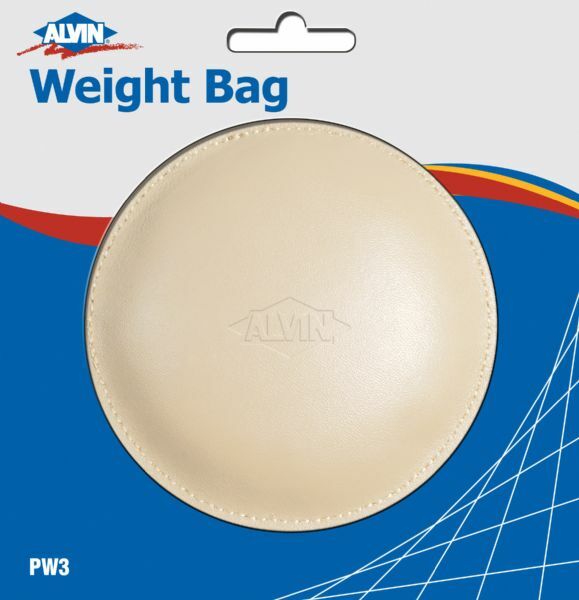 weight with ultra-fine sand filling. The weight is 1.25 lb. 5.91" x 5.91" x 0.79"